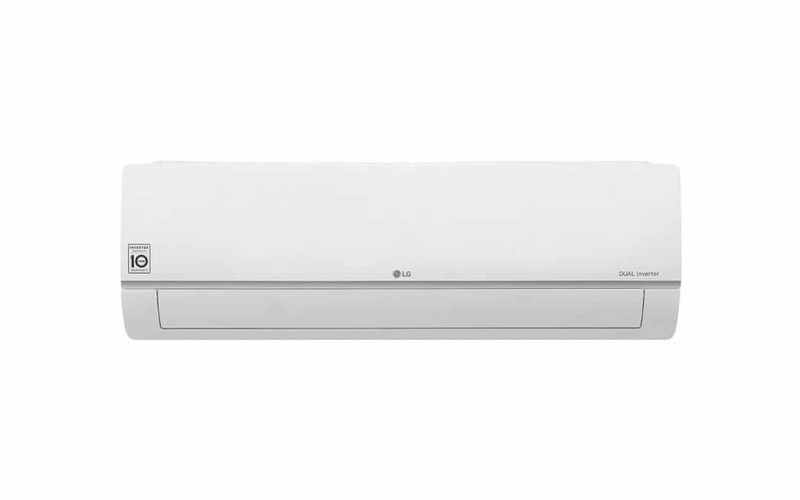 LG Electronics (LG) impressed visitors at InnoFest MEA with its new Split Air and Floor Standing DUALCOOL air conditioners for 2019. Providing essential information at-a-glance, the Indoor Air Quality (IAQ) Display shows current conditions and air purification progress via icons that change colour to reflect the cleanliness of the surrounding air. Located on DUALCOOL’s front panel, the simple, colourful display indicates indoor air quality in real time, irrespective of whether purification is running or not. The latest standing-type DUALCOOL elevates any living space with its premium design. The Chandelier Grill – vertical vanes on the front of the air conditioner – boasts elegant lines with flowing curves and shining dew-like accents. The metallic exterior of the DUALCOOL helps to create a minimalist feel and comes in a choice of two exclusive colours: premium gold and white. 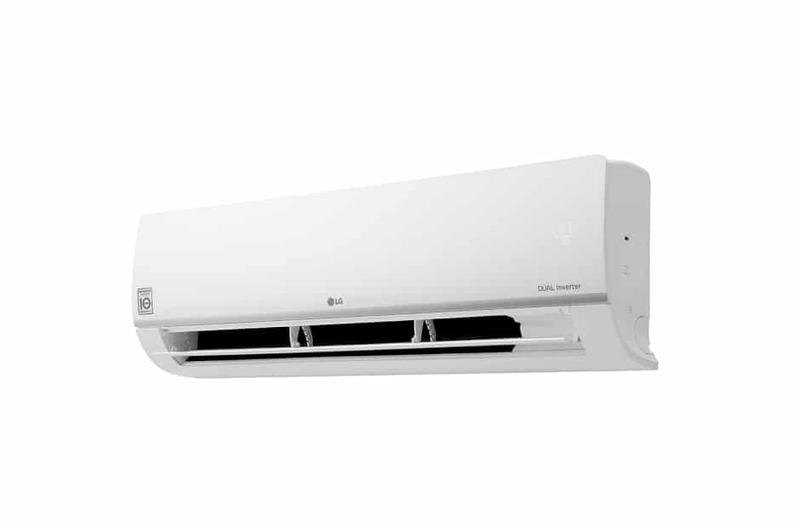 The new Floor Standing Air Conditioner offers a robust cooling performance. Its entire ventilation section has the ability to move, ensuring wider coverage and enabling the DUALCOOL Floor Standing unit to cool every corner of the room. For fast cooling, the Ice Cool Power mode distributes air that is 4 degrees Celsius lower than in normal mode. Ice Long Power generates even more powerful airflow to further maximise user comfort. 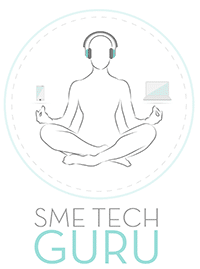 Moreover, the Wi-Fi-connected appliance provides remote control through SmartThinQ, making it possible to manage settings and check energy consumption via a smartphone. To emphasize the reliability and durability of the Air Conditioner, the company backed its Inverter Compressor with a 10-year warranty.